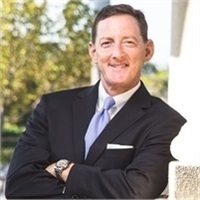 Raised in Hollywood, FL, educated at University of Miami School of Business (degree in Finance), Doug began his financial planning career in New York City. He has provided financial advisory services to individuals, families and business owners since 1996. He is an independent advisor….